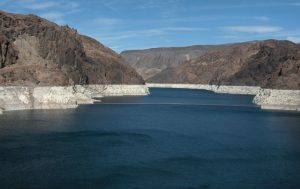 Water is being left in Lake Mead for the benefit of the river system. If all Lower Basin water users take their full entitlement of Colorado River water, Lake Mead elevation will drop 12 feet per year on average. We need more agreements like this to rebalance supply and demand. It marks a new era of collaboration. Local, state, federal, tribal and philanthropic organizations came together to conserve water for the benefit of the Colorado River system. The Walton Family Foundation’s contribution to funding this agreement signals growing interest outside of typical government sources for ensuring a healthy Colorado River for people and nature. 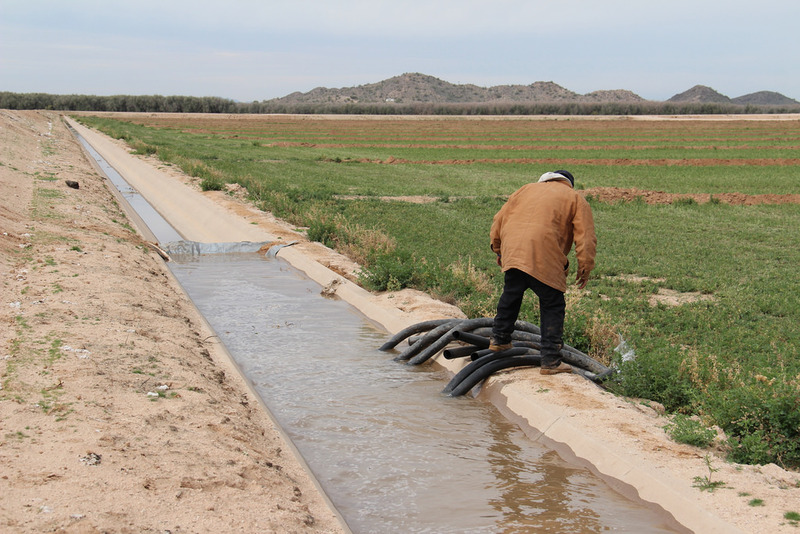 Tribes are taking the lead on system conservation in Arizona. For generations, the Gila River Indian Community has been a ready and willing participant in addressing Arizona’s water challenges. Just last January, the tribe reached another agreement with Reclamation to conserve an additional 40,000 acre feet of its water, and additional water savings are expected in the remaining months of 2017. 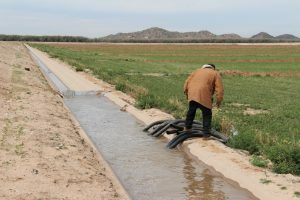 It bolsters the state’s ability to complete a drought contingency plan, aligning Lower Basin priorities and demonstrating the capacity of Arizona water stakeholders to collaborate for the benefit of the entire system. The plan is needed to prevent Lake Mead from falling to critically low levels and to establish water savings on a basin-wide scale. 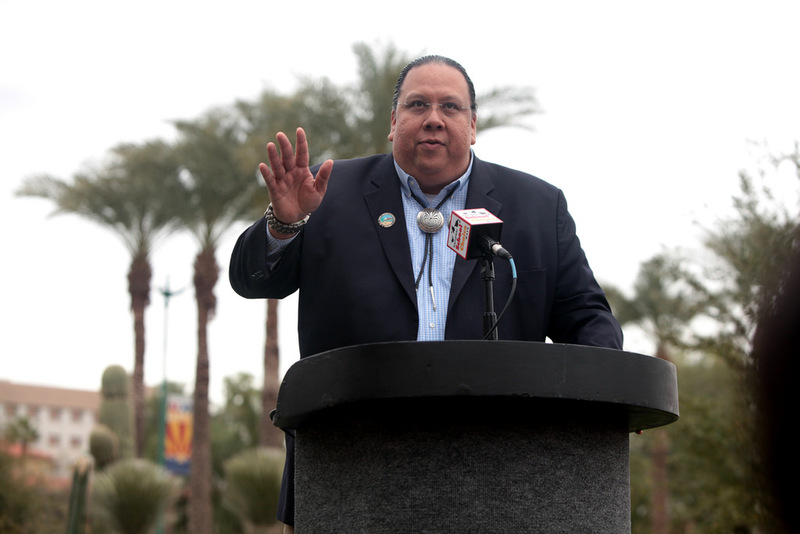 I was at the inspirational ceremony to mark the signing of the Gila River agreement. The event revealed a shared vision of a secure water future for Arizona and the entire region through collaboration, innovation, and smart public and private investments. When it comes to giving back to the river that sustains us, so that we have the water we need for Arizona’s future, we are truly all in this together. This entry was posted in western water and tagged Arizona, Central Arizona Project, colorado river, Drought Contingency Plan, Gila River Indian Community, Lake Mead, U.S. Bureau of Reclamation, water use. Bookmark the permalink. Both comments and trackbacks are currently closed.